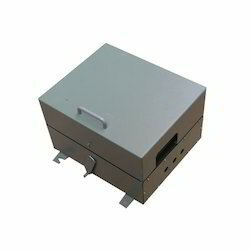 - Type :: Wall Mounting Paging Station. - Model No. :: PPT 9000 MSE. - Dimension (mm) :: 376x360x238 mm. - Material :: Mild Steel. - Weight (Kg) :: 5.2 kg. 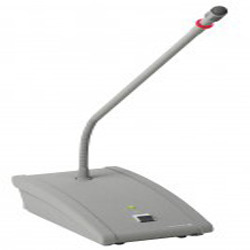 • In-built speaker for hearing customers queries. • Separate Send push switches for momentary & locked use. - Designed to broadcast announcements, instructions, prayers, music etc. for various departments/ specialties in hospitals where announcements are required to be made in selected zones. - It also provides a facility to receive the program from the zonal speaker back to the announcer. Owing to the rich knowledge in this domain, our company has been able to offer Wireless Paging System. Automatic school bell with broadcasting/announcement system, working on single sheilded 3 core and 2 core power wire, ideal for school announcement system. Backed by the years of experience and vast knowledge, we are engaged in offering an extensive range of Paging System to meet the demands of our clients.